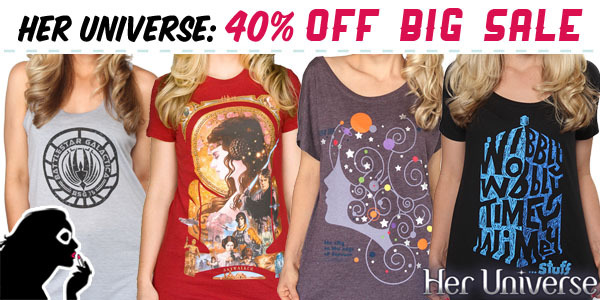 Enjoy 40% off on selected items over at Her Universe! 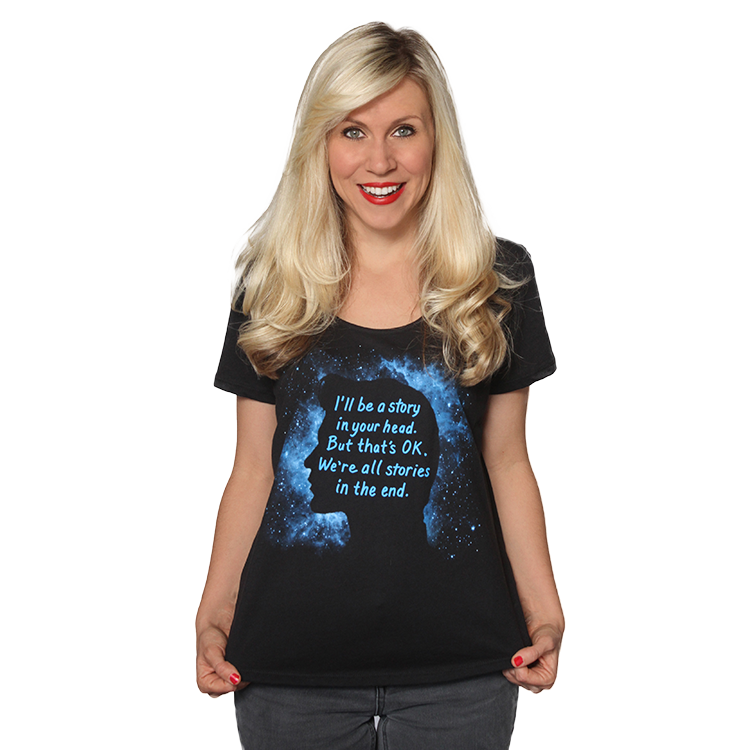 The sale covers pieces from BSG, Star Wars, Star Trek, Doctor Who, and more. 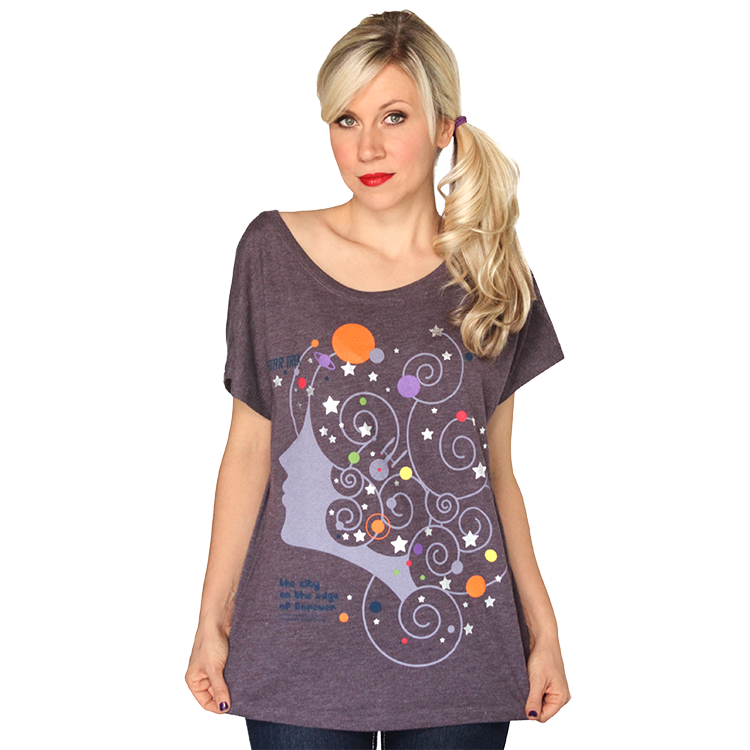 Plus their mega low sale on their BSG and Warehouse 13 pieces is still going on, offering shirts for as little as $5! Enjoy the 40% off sale now thru March 5th.